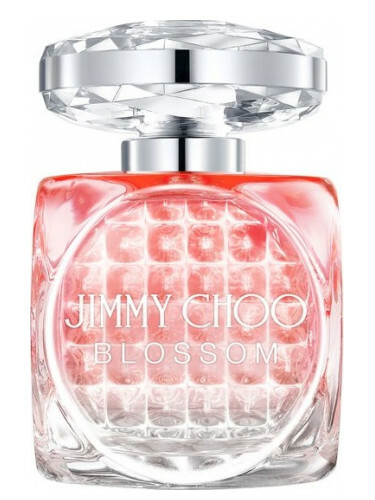 Jimmy Choo has announced the launch of Blossom Special Edition; a sparkling new version of the iconic fragrance Blossom from 2015. Housed in a bottle topped with a diamond-inspired cap identical to Flash from 2013 packaged in a glittering orange box with edges and signature logo highlighted with touches of pink. Jimmy Choo Blossom Special Edition opens with a sweet accord of exotic fruits (replacing the red berries from the original), the new fragrance is given a sparkling edge with its heart of frangipani flower (original has cyclamen). The scent mellows to a signature base of sandalwood and white musk, making it an ideal fragrance for spring evenings. 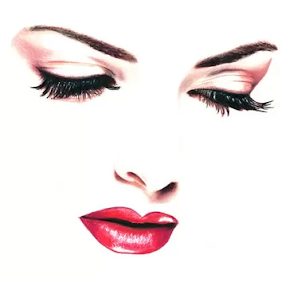 According to Perfume Luxury “This glittering Eau de Parfum was made for a woman who naturally sparkles; she can’t help but seduce thanks to her elegant aura and joyful demeanour. 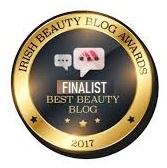 Accentuating the vivaciousness of her personality and the exquisiteness of her style, the Jimmy Choo Blossom Special Edition Eau de Parfum Spray is her ideal fragrance match”. 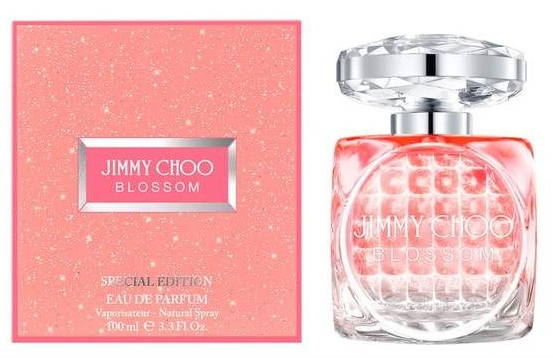 Jimmy Choo Blossom Special Edition will be available nationwide from 29 January, with a 60ml bottle being available for €55.00 and 40ml for €40.00.